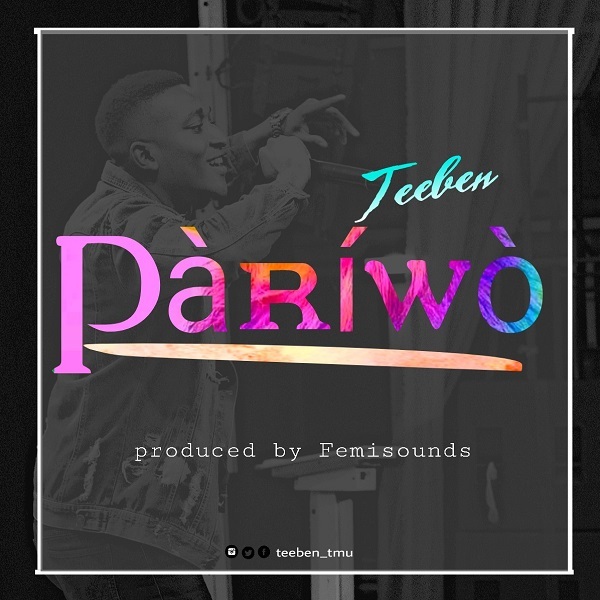 Teeben makes a second release of the year titled “Pariwo“, after his still trending song “More“. 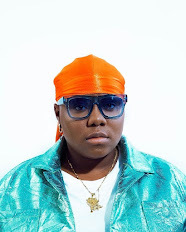 Pariwo, a melodious tune produced by the prestigious “Femisounds” delivering a jam that is definitely set to rule the summer and many months to come. This song will surely get you on your feet.